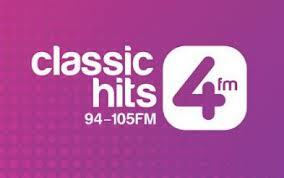 Classic Hits 4FM is a popular radio station in Ireland. It is playing rock music and operating in irish language. They plays songs with genres like pop, hits, talk etc. Classic Hits 4FM is an Irish radio station. 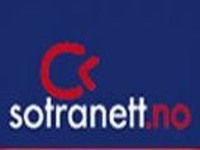 It is an independent multi-region radio station broadcasting to Dublin, Cork, Limerick and Galway.Reception is also possible in parts of several other neighbouring counties. 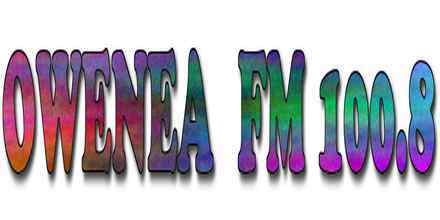 The station broadcasts under a sound broadcasting contract from the Broadcasting Authority of Ireland. 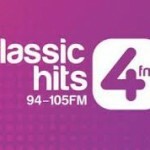 Classic Hits 4FM is an Adult contemporary music / Classic Hits driven format with music from the 70s, 80s, 90s, 00s with a small amount of more recent music, a specialist programme featuring Irish music, and also two phone-in shows on weekdays from 1-3PM and 9PM-Midnight. 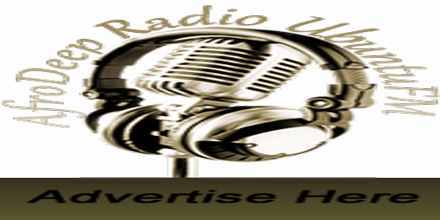 Most presenters on the station have previously worked on local and national radio stations across Ireland. Specialist Programmes on Classic Hits 4FM include: Classic Song Investigation (Solve The Clues, Guess The Year), Classic Love Songs and Club Classics and Guaranteed Irish which are broadcast across the week on the Radio Station. In November 2014, PJ Gallagher (comedian) joined the station’s flagship breakfast show with former RTE 2fm presenter Damian Farrelly.